Tea storyWhat are the different types of tea? Also made with the leaves of Camellia sinenss, the oolong tea process starts with them withering under the sun. 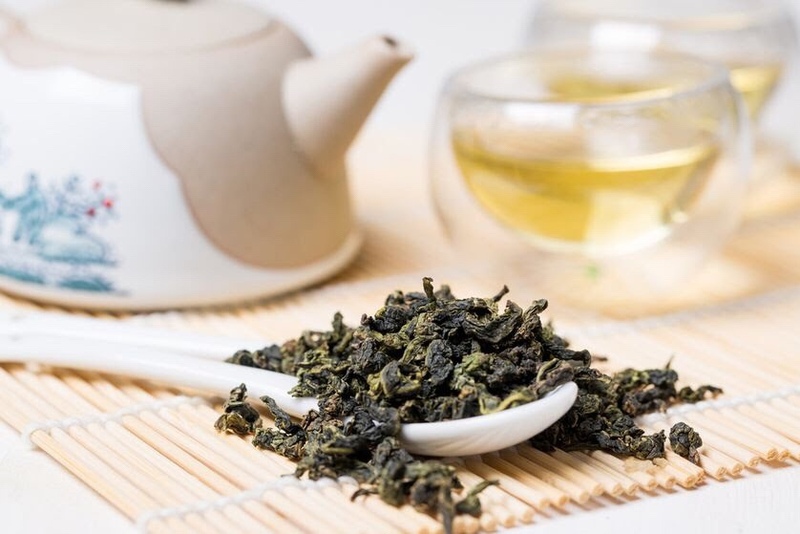 The oxidizing period is for a shorter tme frame compared to the black tea, as it is stopped once the leaves give off a fruity fragrance (though note that the rate of oxidation in oolong teas varies greatly on the variety). The leaves are then rolled and fired. Generally, there is a lower amount of caffenine per cup – about 30 mlligrams. One way to think of oolong tea is half way between green tea and black. 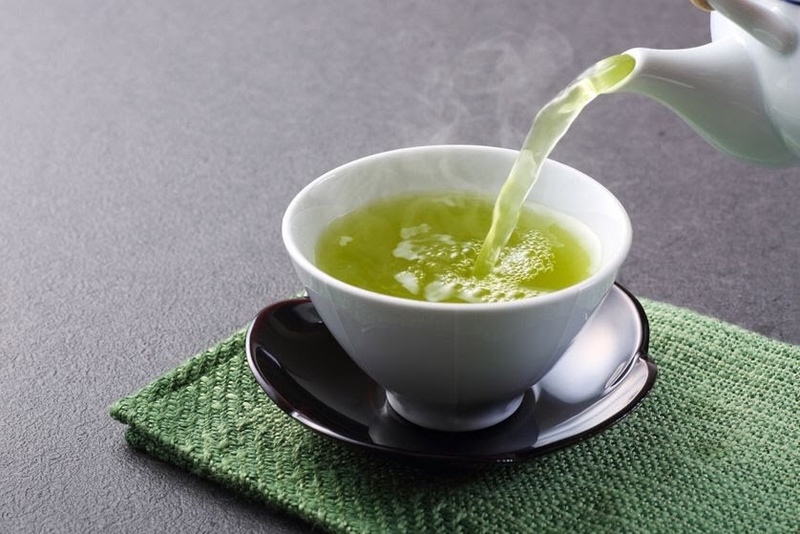 Green tea is lower in caffeine than black tea. Green tea is made from the same tea plant, but as tea drinkers know, it has a dramatically different flavor. The reason? The leaves are not allowed to oxidize at all, but are heated soon after harvest, allowing them to retain their natural green color. 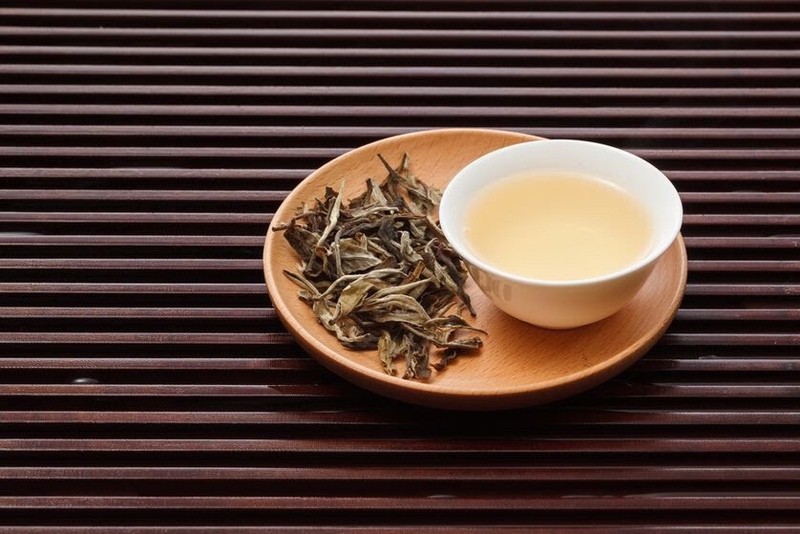 Green tea can be quite grassy, or “green” in flavor, and is often mixed with other flavors, such as flower petals, petals, peppemint or dried fruts. This is the most popular tea in many Asian countries. It is lower yet in caffeine with about 25 milligrams of caffenine per cup. White is made wth the yougest tea buds and leaves. On the other side of the spectrum is white tea. Light in color when brewed, and light in caffeine (about 15 milligrams per cup), it is made with the yougest tea buds and leaves, and is not oxidized at all, but steamed and dried after havest. Instead of a robust cup of tea, expect adelicate, subtle tea with a natural sweetness. 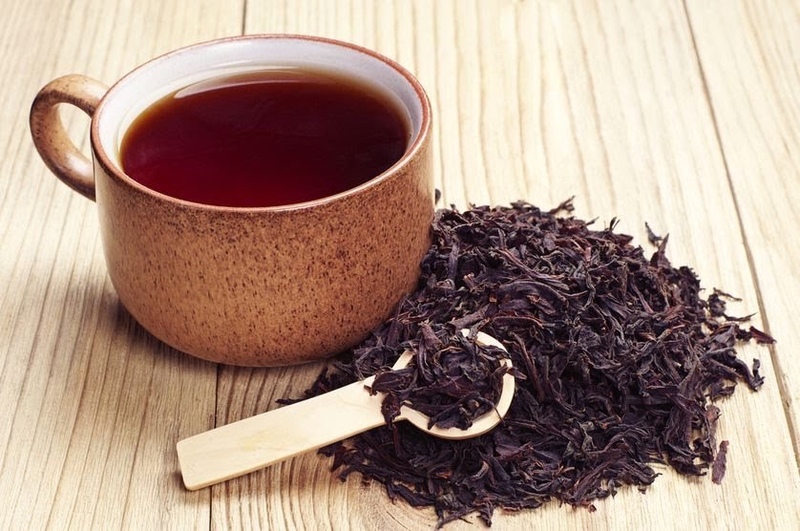 Black tea, which is a popular choice, produces a robust cup of thea. Black tea is a popular choice, with a higher caffeine amount of about 40~50 milligrams of caffeine per cup. Made with the leaves of the camellia sinensis plant (the tea plant), the leaves are rolled and oxidized until black. This produces a robust tea, and is traditionally used in spiced chai as well.